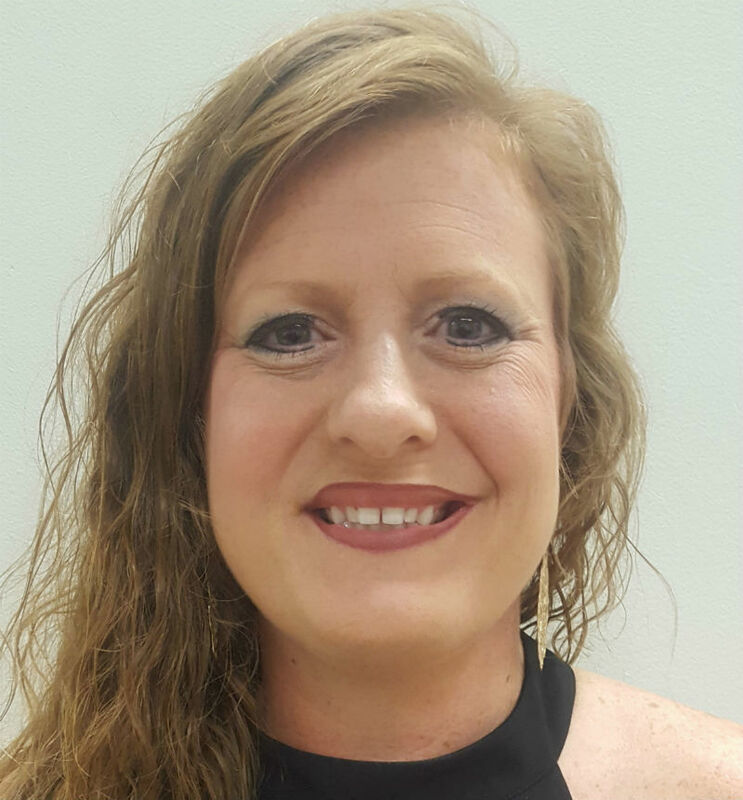 October 23rd, 2018 – Aberdeen, MS – Aberdeen Elementary School counselor Katrina Carlisle has been nominated for the 2018-2019 national LifeChanger of the Year award. Carlisle was nominated by a colleague, Erin Walker, for offering caring and nurturing support to students. She also runs her school's Dawg Pound, the PBIS Incentive Store. Carlisle chooses incentives that the children will like and enjoy "purchasing" with their Dawg Bucks. Her efforts to provide good prizes help students stay engaged and pursue the right behaviors. To view Ms. Carlisle’s LifeChanger of the Year nominee profile, or to nominate someone from your school community, visit www.LifeChangeroftheYear.com.